Michael Flynn was supposed to be sentenced today. Instead, the sentencing was delayed to next year. And the court decision shows just how far Mueller is willing to go in order to destroy President Trump. Michael Flynn, who briefly served as President Trump’s National Security Advisor, was supposed to be sentenced following a plea bargain he struck with prosecutors as part of Robert Mueller’s investigation into Russia’s interference in the 2016 presidential election. Instead, Flynn will not be sentenced until next March, giving him more time to cooperate with the FBI. The court hearing was packed with drama, with the presiding judge even going so far as to suggest Flynn had committed treason, before backtracking those comments. “Progressive pundits’ ears perked up even more when Judge Sullivan asked a Special Counsel prosecutor whether the government believed that his actions rose “to the level of treasonous activity,” Breitbart reports. Flynn was charged with lying to the FBI in the middle of Mueller’s investigation. He was interviewed by Peter Strzok, the disgraced FBI agent who was eventually removed from Mueller’s team and later fired after sharing numerous anti-Trump messages with colleagues. Breitbart states that Judge Sullivan quickly backtracked his suggestions that Flynn committed treason, apparently after learning that his comments were spreading across social media. At the end of the hearing, Flynn’s lawyers requested the sentencing be pushed back to March, which Judge Sullivan agreed to. The move gives Flynn more time to negotiate with the FBI and provide additional information to Mueller’s investigation. When Flynn struck a plea bargain with prosecutors in December 2017, Mueller’s team recommended no jail time for the former Trump advisor, stating that he had provided “substantial assistance” to their investigation. The court delay in Flynn’s sentencing could give Mueller another chance to obtain more information from Flynn between now and March. And as Flynn isn’t being recommended for jail time, the delayed sentencing suggests Mueller’s team believes they still need the former Trump advisor before he’s off the hook for good. Yesterday’s delayed sentencing shows just how far Mueller and his team of biased investigators are willing to go to nail down their real target: President Trump. Muller is hell-bent on taking down the President, and he’s willing to drag Michael Flynn through another three months of questions, investigations, and legal limbo if he thinks it’ll help him destroy Trump. Flynn’s own defense lawyers agree that the delayed sentencing could work to Mueller’s benefit, arguing that the extra time will allow Mueller to “eke out” more information. 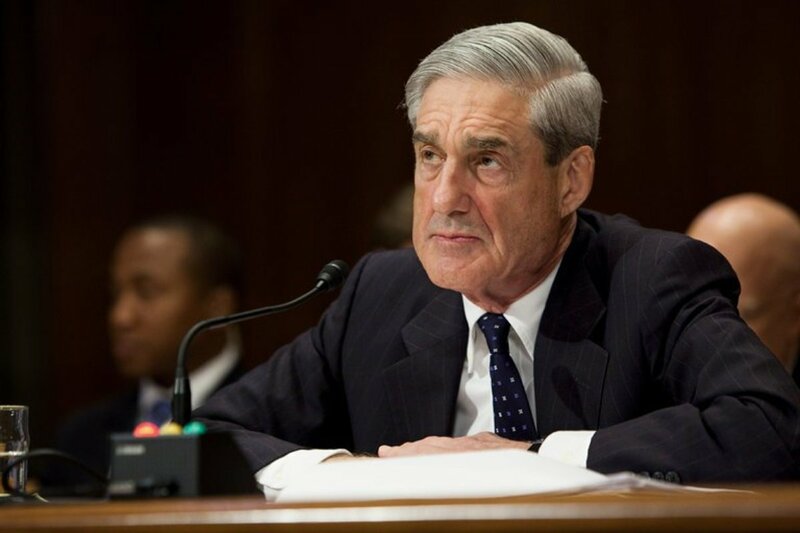 Mueller is hell-bent on using his power as Special Counsel to ruin President Trump, and yesterday marked one more day in a nearly two-year long process to see his goal become a reality. American Patriot News Network, LLC.